1994 to 2019-Our 25th Anniversary! 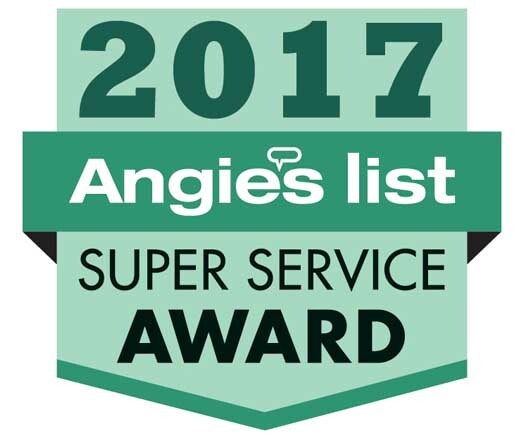 “Thank You!” to all of our customers for your loyal support!!! We are grateful and excited to offer this very convenient and affordable “mobile”service to our wonderful customers, some who have been with us since 1994!! 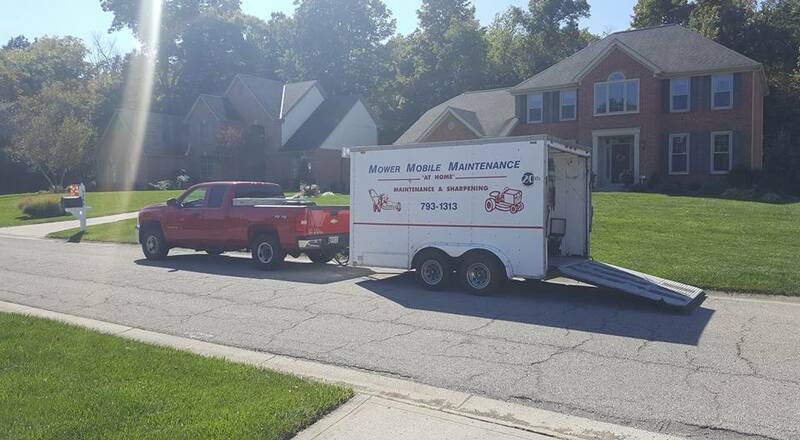 Our customized trailer comes to “your home” and maintains, sharpens or repairs your residential walking or riding lawn mowers in front of your home. We do not take your mower ! 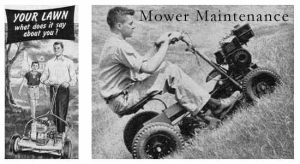 Why choose Mower Mobile Maintenance? wasting your time and gas-save both! loading your ‘walking’ mower into your car! pick-up & delivery charges for your rider! waiting without your mower in the Spring! paying a premium for this service! Are you convinced ? Our goal is to please every customer. We have been in business for 25 years. call us to verify your area could be or is also serviced!